48 piece box of assorted chocolates. A double layer of delightfulness! 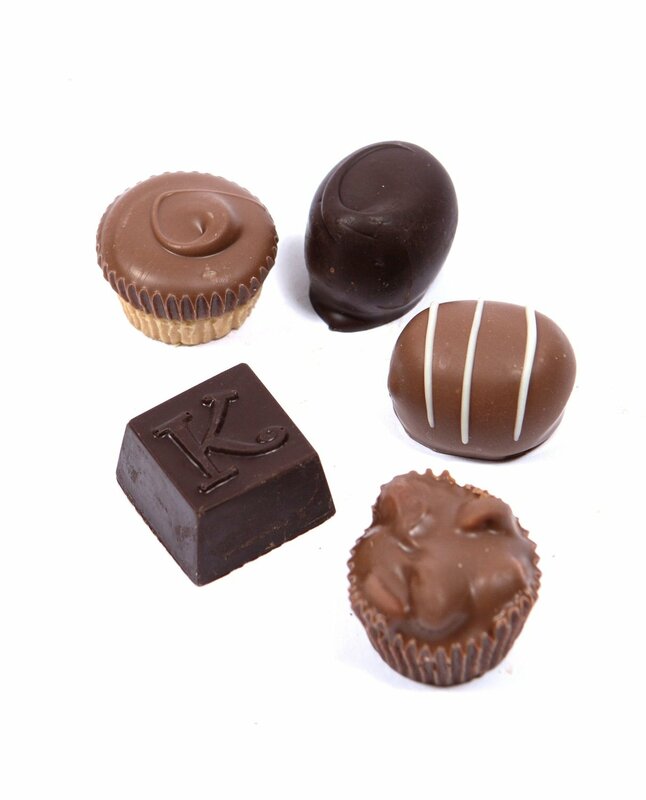 From our soft, chewy caramels and creams to our signature truffles and chocolate covered nut cups, it's an assorted that will not disappoint.